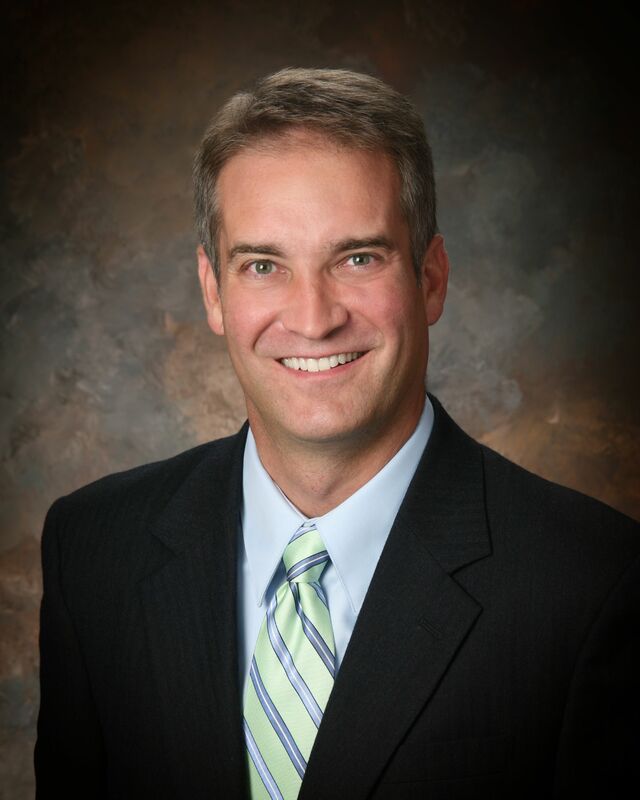 Are You Ready for the New OFCCP Compliance Regulations? On September 24, 2013, the Office of Federal Contract Compliance Programs (OFCCP) officially published its much anticipated (feared?) compliance regulations revising Section 503 of the Rehabilitation Act with respect to individuals with disabilities and revising Section 4212 of the Vietnam Era Veterans’ Readjustment Assistance Act (VEVRAA) with respect to protected veterans. In a nutshell, the revised compliance rules establish new utilization standards for people with disabilities and hiring protocols for military veterans. The revisions impose new (onerous?) self-identification and data collection requirements as well. The new rules go into effect this month on March 24, 2014. Are you ready? 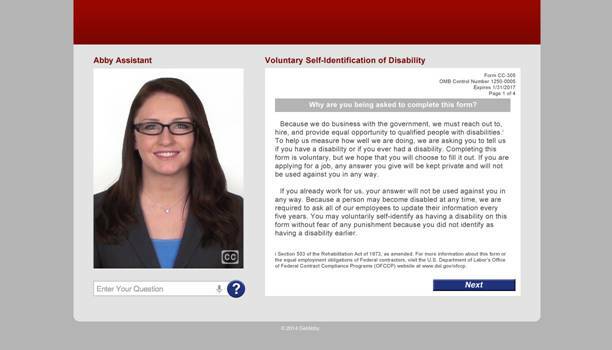 How will companies craft the messaging about the Voluntary Self-Identification of Disability (Form CC-305), which will undoubtedly be perceived as an invasion of privacy on the part of employees? What happens when large numbers of employees refuse to self-identify and ignore requests to fill out the form? How will the OFCCP judge the employers’ efforts? How do I request an accommodation? Form CC-305 instructs individuals to request an accommodation to perform the job if they need one, but doesn’t provide a clear direction on how to do so or to whom. Do they write it right on the form? Many might, as it’s a logical assumption. Then, what do employers do with that? And, does the presumption of asking potentially conflict with the Americans with Disabilities Act (ADA) which prohibits such asking? In the “be careful what you ask for” category, how will employers deal with the myriad and multitude of requests for accommodation that employees and applicants do make … and, more pointedly, those which are seen as frivolous or un-reasonable? It’ll be a time-consuming accountability employers cannot simply ignore. What if, despite employers’ best intentions to maintain privacy, employee responses are seen by the “wrong person” in the company and word gets out? This is especially true if employers attempt to collect the data via the paper version of the form. Keeping track of highly confidential loose leafs of paper could be a nightmare. What happens when someone gets an unrelated negative review or an unfavorable work assignment shortly after self-identifying that they consider themselves disabled? You know it’ll happen. These questions, and others like them, are very important. There are not many things more private than one’s personal medical or mental health. Asking employees to willingly divulge this information under a promise of privacy places a heavy burden on employers. As a result, some companies are choosing to outsource the data collection to a third party. Distancing themselves from the potential privacy pitfalls makes a lot of sense. The survey in the screenshot was developed by a company called GetAbby. I like this particular survey option, because the human avatar uses artificial intelligence algorithms to verbally reply to respondents' written or spoken questions. Queries such as, “What happens if I refuse to answer? Who will see this information?” and so on, can be answered real time and on time to encourage individuals to actually complete what is being asked of them. In the end, the people ultimately to benefit from these new employment regulations are employment attorneys. Get ready.